The city is probably most well-known for the Cerritos Auto Square dealership. But before cars showed up, cows ruled the city. 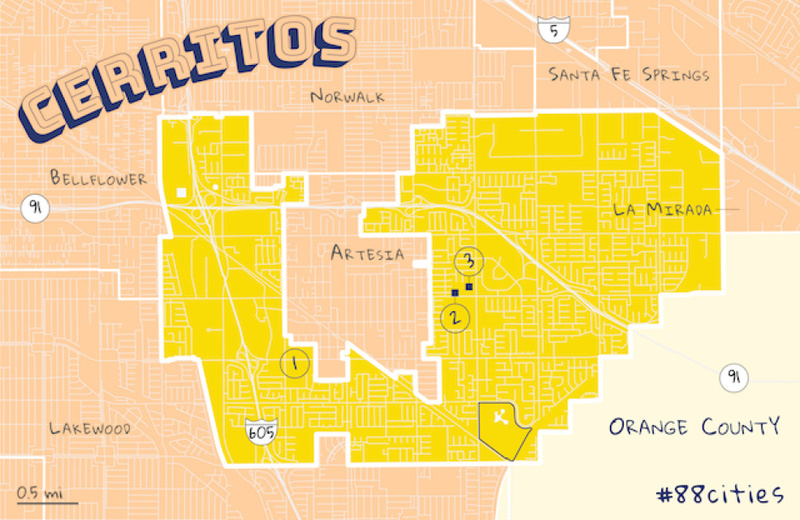 Cerritos was called Dairy Valley before 1967 because of the hundreds of dairies that dotted the landscape. The population of humans boomed in the 1970s, making it the fastest growing city in California at the time. It was mostly driven by an influx of immigrants from China, Korea, and the Philippines. Now, it has the third largest Asian community in L.A. County. Out of the 50,000 people who live there today, more than 6 in 10 identify as Asian. It's that cultural mix (and an amazing library with a T-rex replica!) that drew us to this city. Oh, and it was also once home to First Lady Pat Nixon. 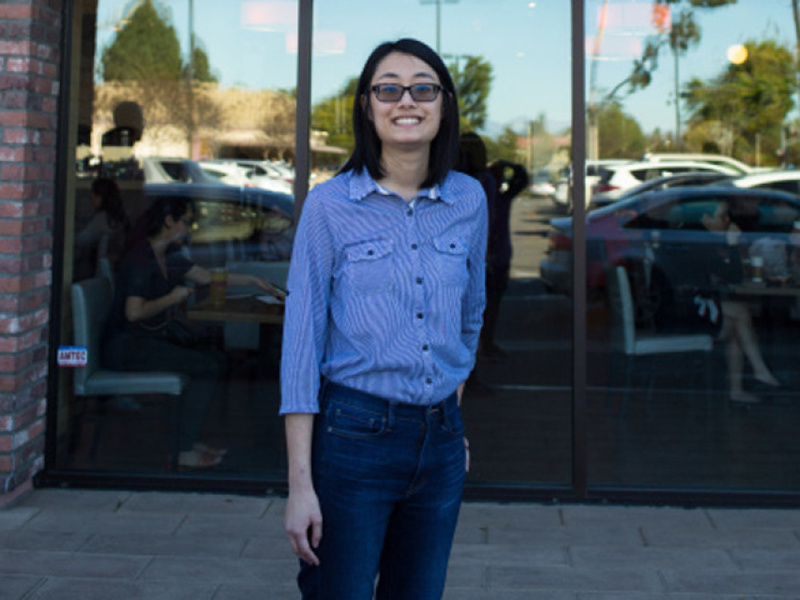 Favorite thing about Cerritos: "We have Korean and Chinese, as well as a great Indian and Filipino community. 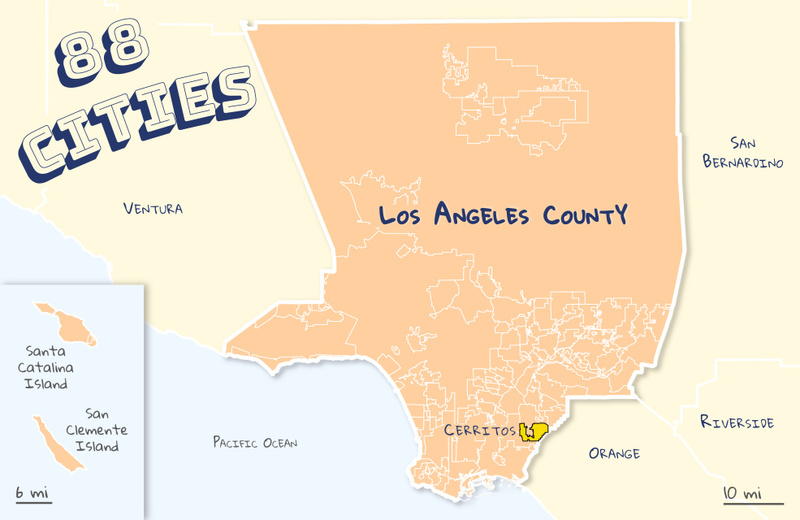 ... We are such a diverse state, and Cerritos is kind of a microcosm of that." 1. FOUNTAIN PLAZA, 11440-11510 South St. It's easy to notice the diversity when going out to eat. Chang showcased how the plaza just off the 605 Freeway has a diverse assortment of cuisine. 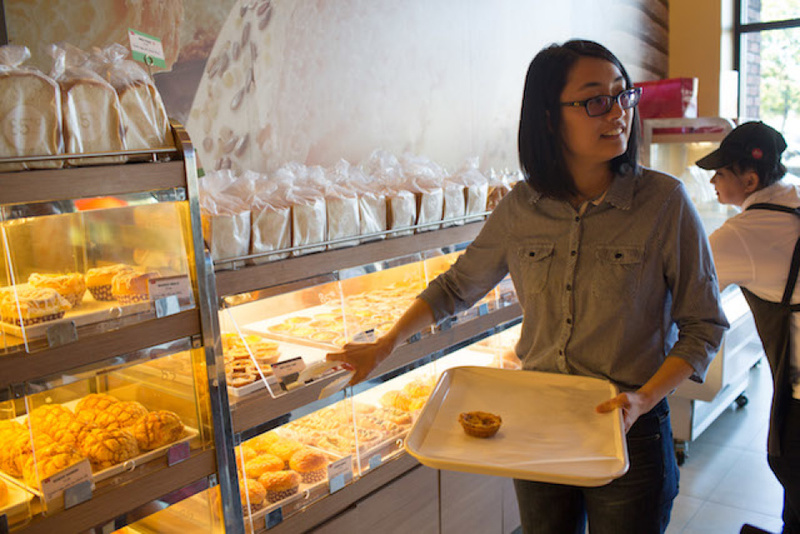 85° Bakery: This Taiwanese bakery has locations throughout Southern California, including Cerritos. It blends the baking traditions of many cultures. The selection includes Taiwanese boroh, Hokkaido cheese tarts and - one of Chang's favorites - mocha bread. Gen Korean BBQ House: This SoCal chain also has an outpost in Cerritos. The hip atmosphere plays modern pop in the background while serving up pork bulgogi, Hawaiian steak and soondubu, a soft tofu stew. Claws Restaurant: Claws was founded in Cerritos in 2007. Crayfish, snow crab and oysters are all on the menu at this Cajun-style restaurant. Class 302 Cafe: This restaurant is designed to transport some people back to their childhoods. "If you're an immigrant from Taiwan, it'll literally feel like you're stepping back into the third grade," Chang said. The menus are laid out on chalkboards, colorful posters are on the walls and the number of families with small kids give the place a childlike atmosphere. 2. CERRITOS SCULPTURE GARDEN, 18125 Bloomfield Ave. In August 1986, two planes collided in the skies above Cerritos. A small, single-engine plane clipped Aeroméxico Flight 498, and both crash-landed in the city. All 67 people on the aircrafts were killed, as well as 15 more on the ground. 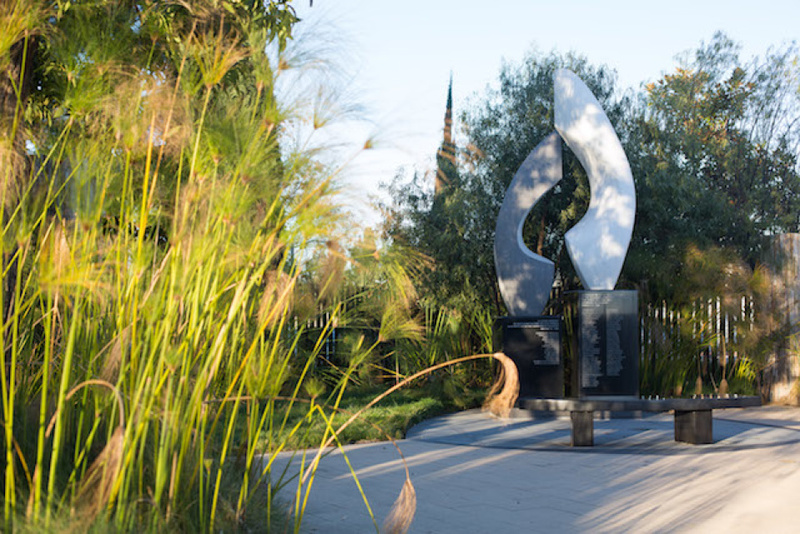 A memorial to them can be found in the Cerritos Sculpture Garden, nestled among the reeds and bushes that line the area. "I do feel that this might be part of a forgotten history," Chang said. "A lot of our population now are younger people, people who have moved here, and this is part of our history that not everybody knows about." 3. CERRITOS LIBRARY, 18025 Bloomfield Ave. 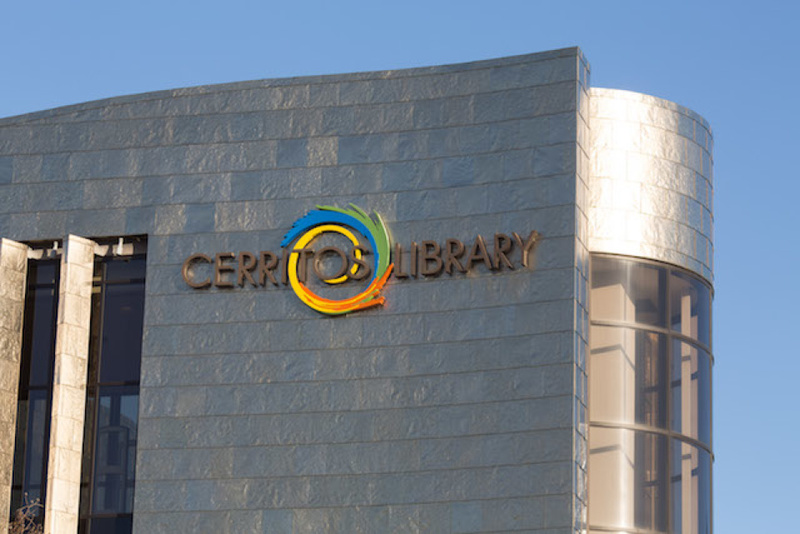 The Cerritos Library has won numerous awards and honors for its diverse collection, programming and design. Its titanium shell is reminiscent of Walt Disney Concert Hall in downtown L.A. — and it changes color depending on how the sun's rays hit the building. Inside, visitors are greeted by the tropical fish that live inside a 15,000-gallon saltwater aquarium. To the right of the entrance is the Old World Reading Room, where patrons can take a leather-bound book, settle into one of the armchairs and read next to a holographic fireplace. On the same floor is the entrance to the Children's Books department, with the entryway designed to look like oversized kids books. 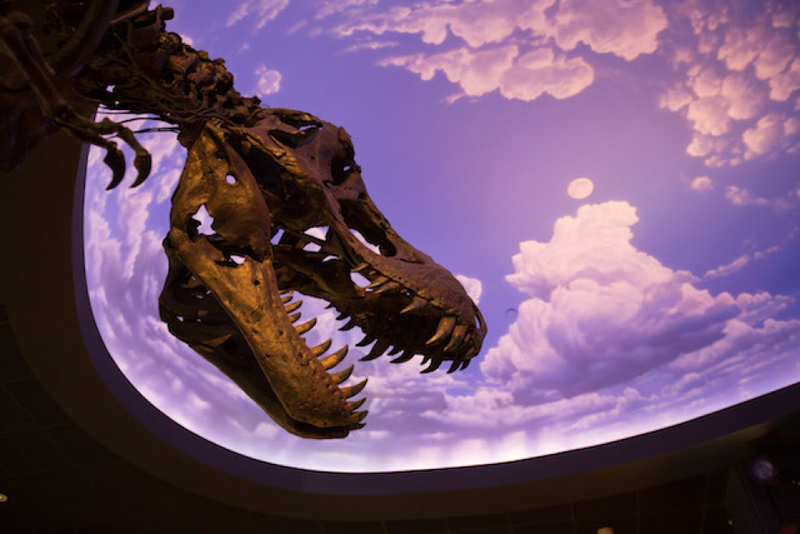 Stan, a 12-foot-tall T. rex replica, looms large over the room too. 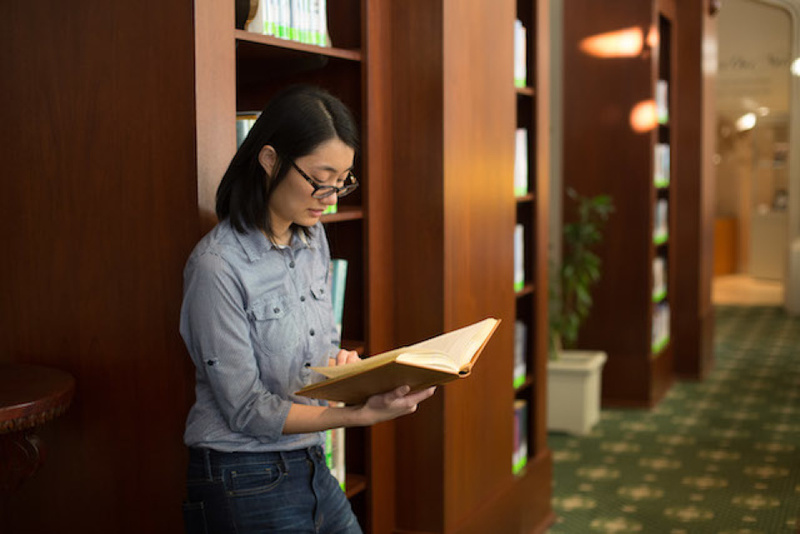 "Not every library can you see a replica of a tyrannosaurus rex," Chang said, "but I think it shows you the power of books. If you open a book, you can learn more about dinosaurs, you can learn more about the sea, you can learn more about space." The library also hosts events like a Lego club for kids and a coloring day for adults, while offering classes in coding, science and more. "It really shows that Cerritos prioritizes knowledge," Chang said.